Situated in the heart of Chermside and located in a quiet street. 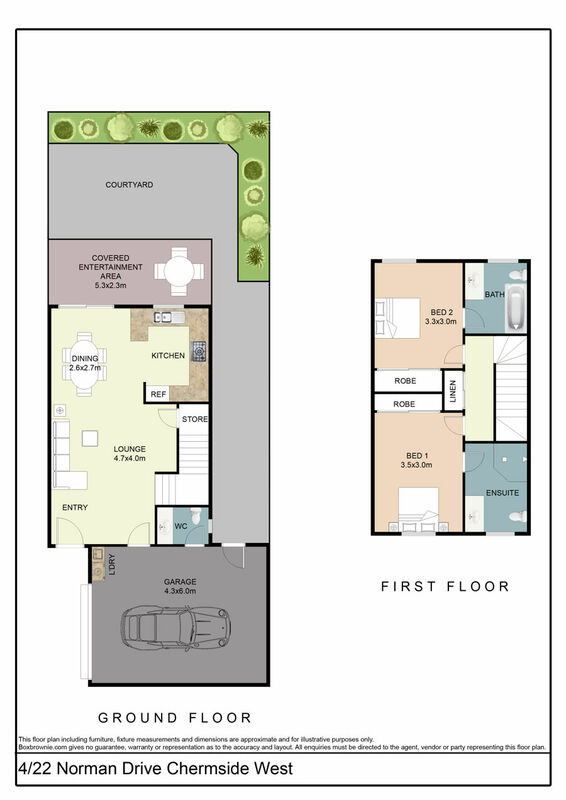 This townhouse is situated within walking distance to Chermside Westfield Shopping centre for all your shopping needs. Minutes walk to Chermside bus transit. Stones throw to Prince Charles and Holy Spirit Hospital. Parks and green spaces nearby. Please call me to arrange an inspection – 3355 6845.